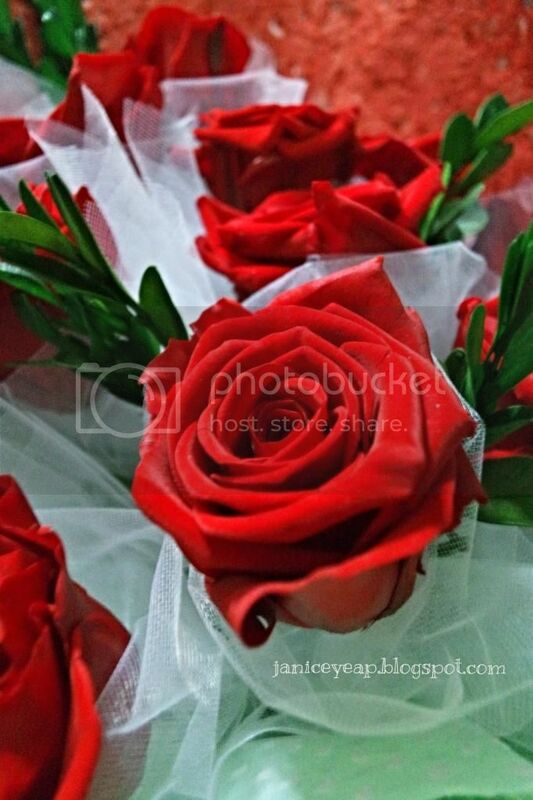 Flowers.... What do you have in mind when it comes to flowers? As for me, I always have the thought that flowers are not eternity. It will wilt especially for fresh flowers. Don't you guys agree with me? 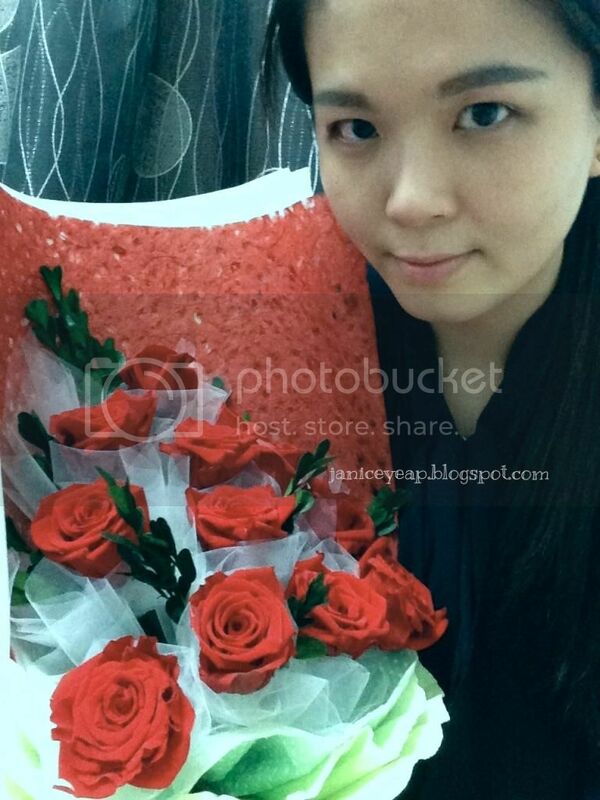 Recently I came across this website: www.lavieflo.com which is Malaysia's first preserved flowers florist. 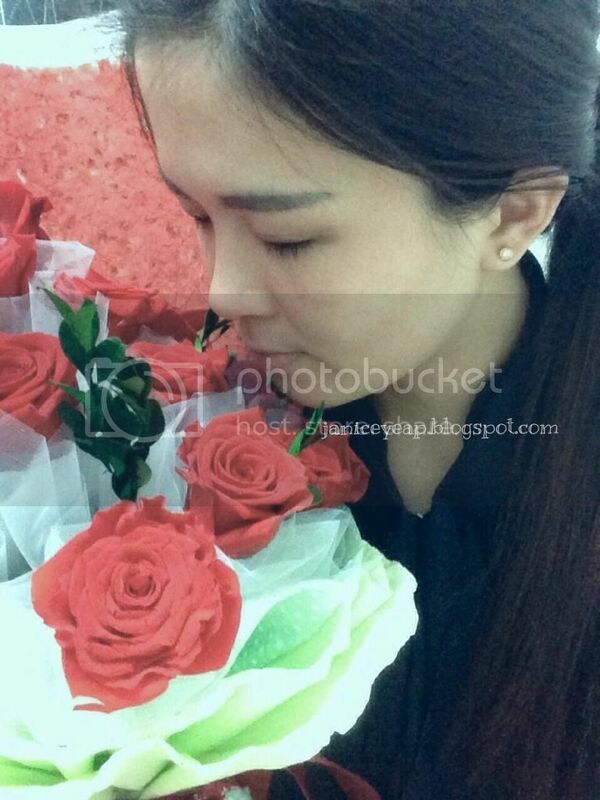 Their flowers are 100% real and preserved to last. 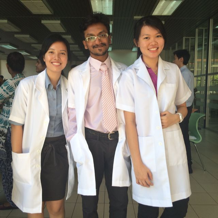 LavieFlo is the first in Malaysia to introduce preserved flowers using safe and revolutionary technology by horticulture experts in 2012. The meaning of LavieFlo is the combination of the words “life” in French and the short for “flower” in English. 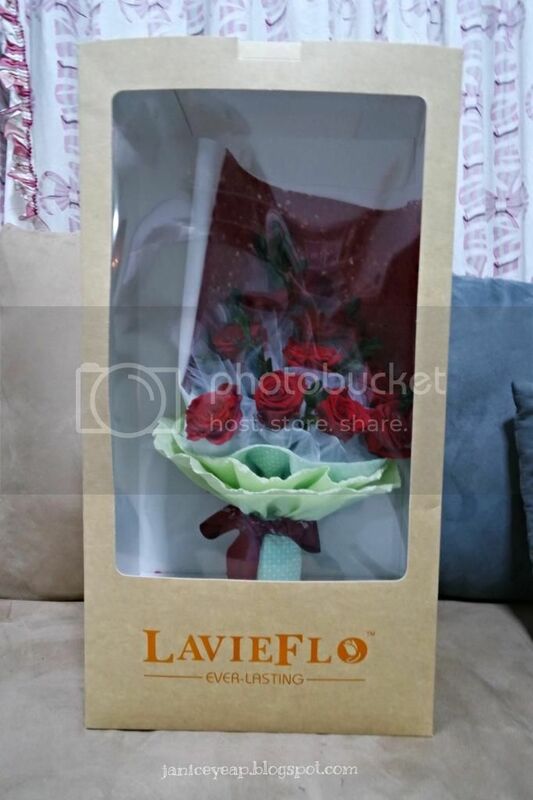 All LavieFlo bouquets comes in a special boxed packaging so you may keep it safely until you are ready to gift it away. They also offer personal delivery service within Klang Valley for RM50 if you prefer to have it delivered for you on Valentine’s Day. LavieFlo offers exclusive preserved flora blooms; a fresh appearance, soft natural touch and vivid colours that will last for months or even years. These stunningly preserved flora are produced using non-toxic and eco-friendly ingredients. 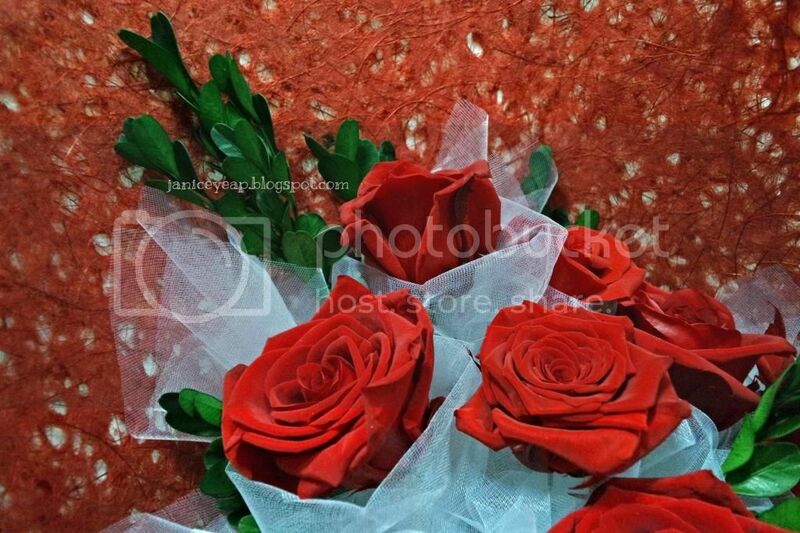 They provide customisations, beautiful floral gifts and decor for all occasions, theme and budget. Their flowers are made from 100% real flowers with no water or sunlight required. It may look like plastic flowers but when you look at it closely, its texture is exactly the same as the fresh flowers. I have no idea how they can maintain / preserve these fresh flowers but I love how they have this idea because fresh flowers will wilt after two days. I do not have to water these flowers anymore. Isn't it convenient? Each bouquet of flowers comes with a care instruction tag so that your preserved flowers can last longer depending oncare. It comes comes with a ribbon and beautiful card for you to write on. 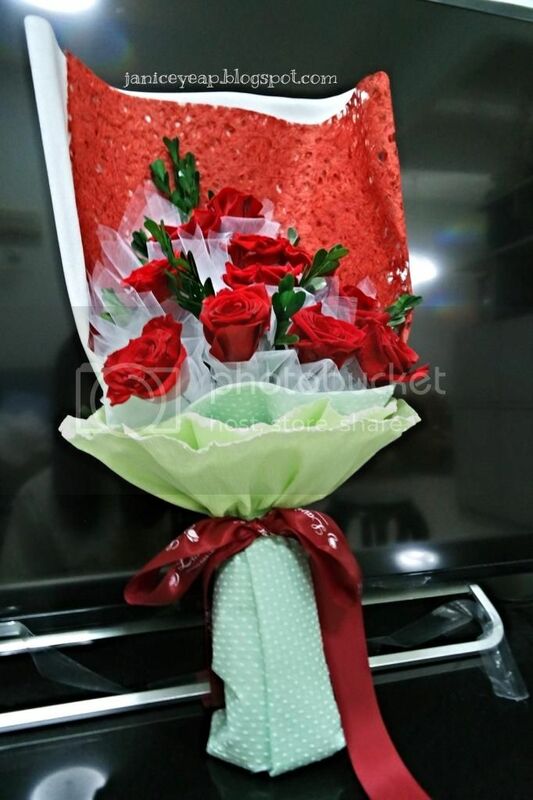 These flowers will last for months unlike fresh flowers and it will be a unique gift and keepsake for a loved one! 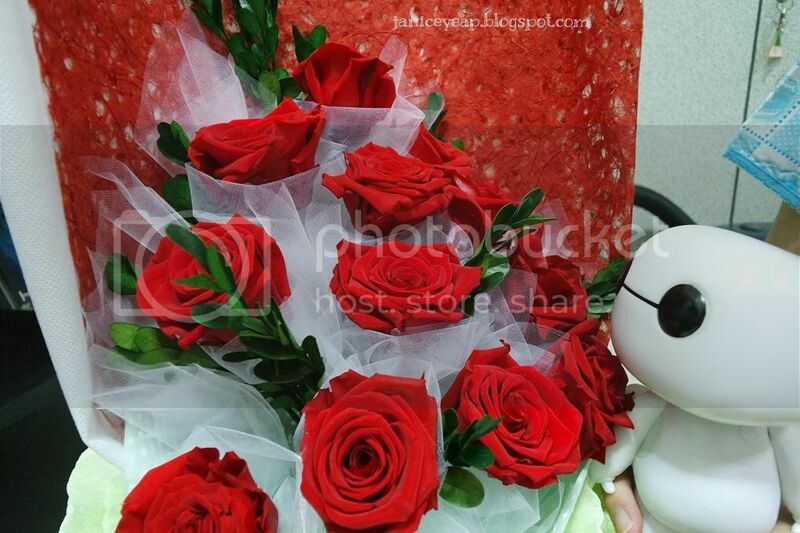 Since Valentine's Day is approaching, give your special someone with a bouquet of flowers that will not wilt. *hint hint* This will be a beautiful reminder to her that your love for her is ever lasting with this symbolic gift. 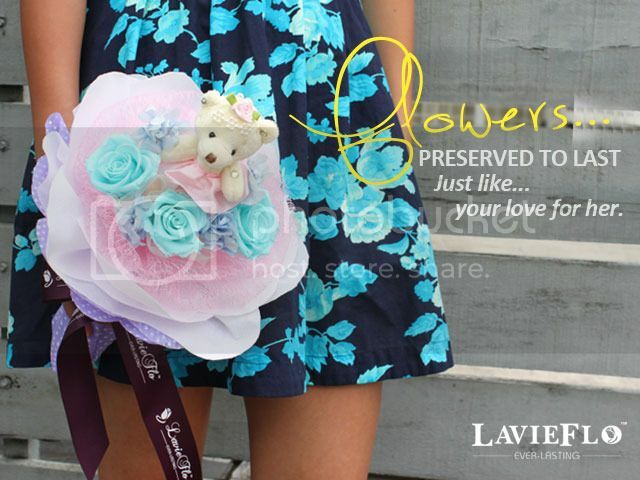 Remember to order now via www.lavieflo.com.